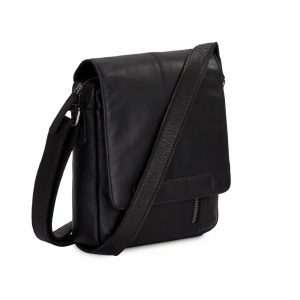 The BIBANUP+ is designed for functionality with stylish leather. 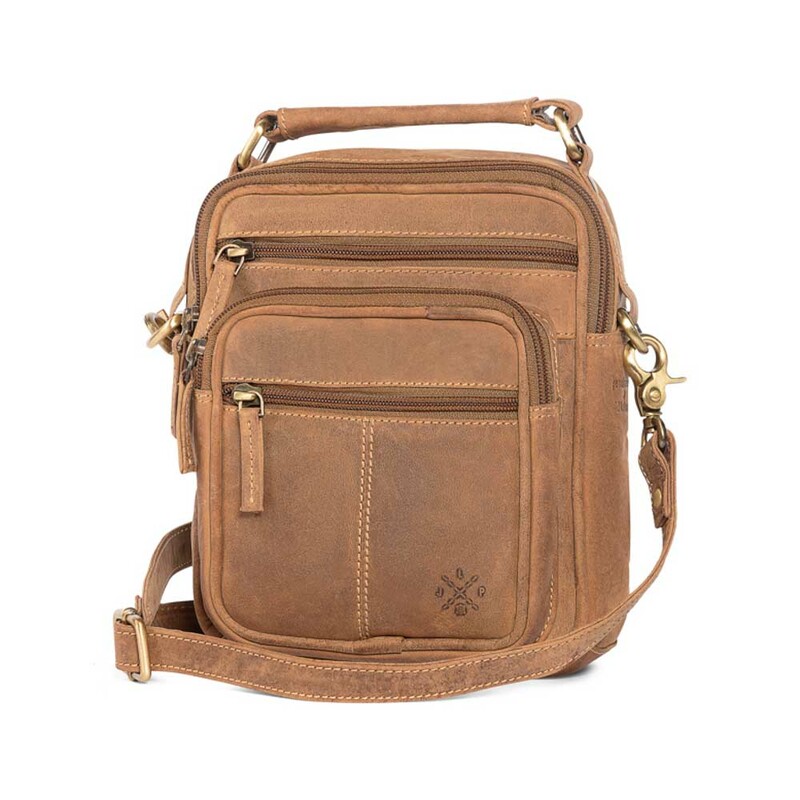 Featuring 5 pockets housing your phone, pens, wallet, keys and whatever you want. 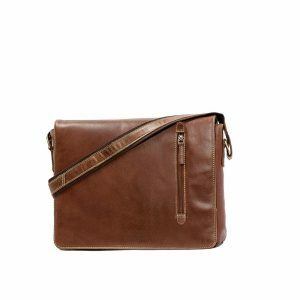 The bag’s design for your everyday use makes it the perfect companion for travel, when you need only the essentials in a small body bag. 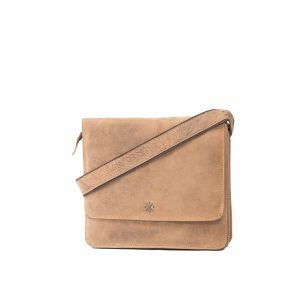 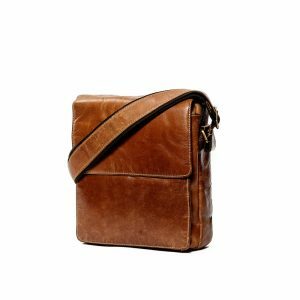 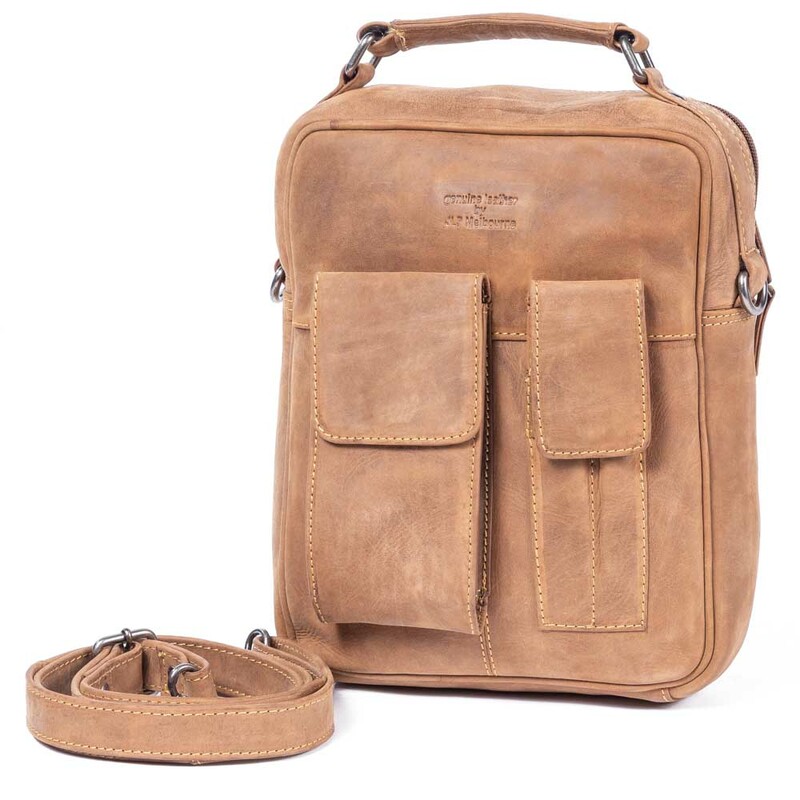 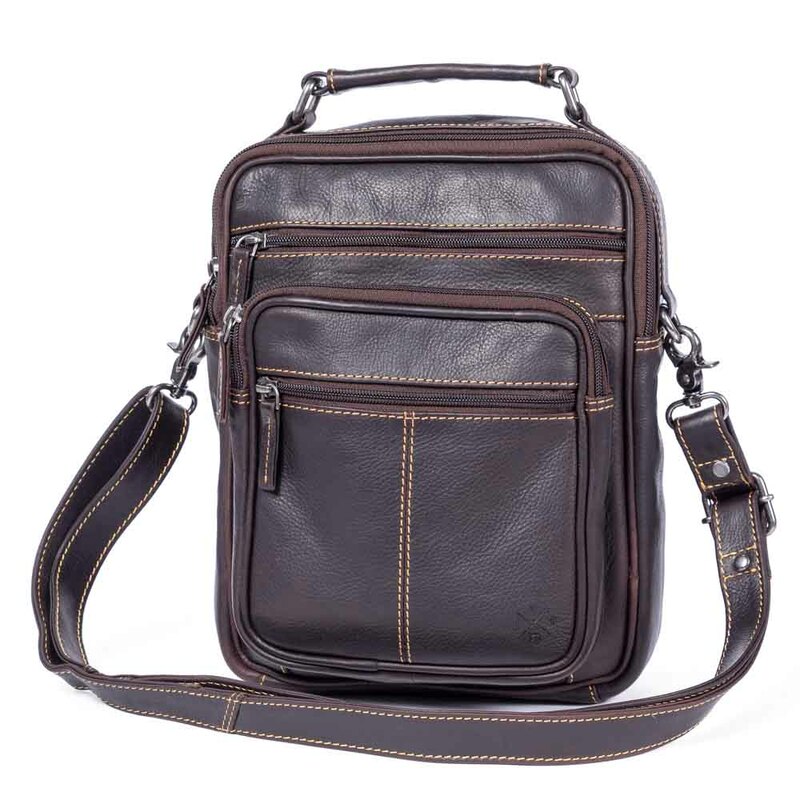 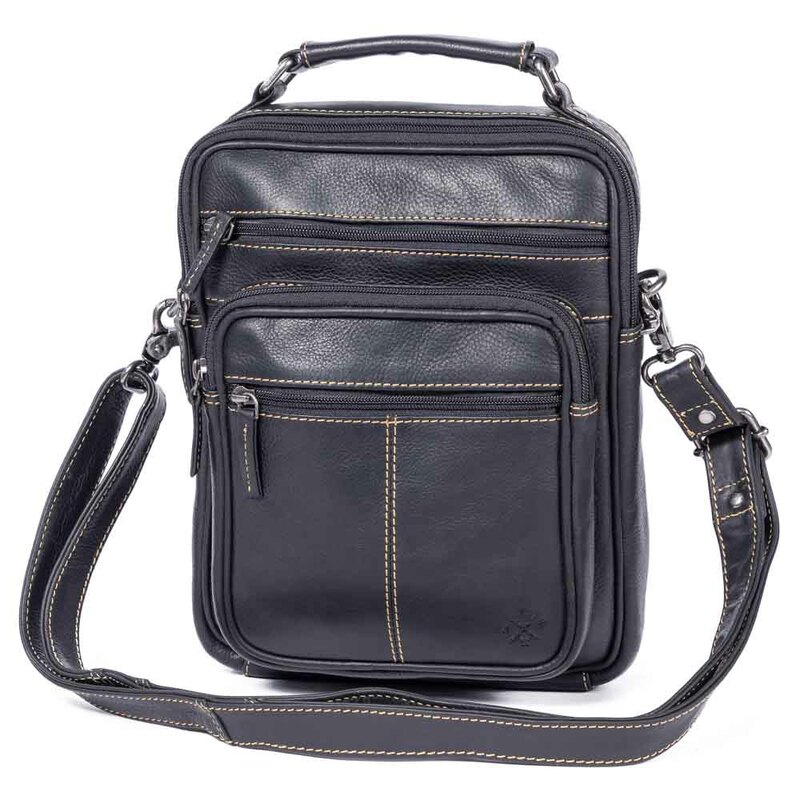 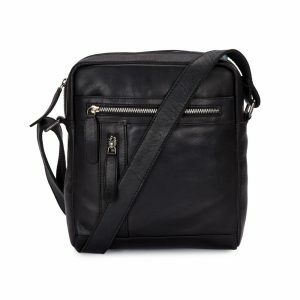 It features an adjustable strap for you to wear the bag either as a low hanging sling bag, or a closer cross body bag as well as a single fixed handle. 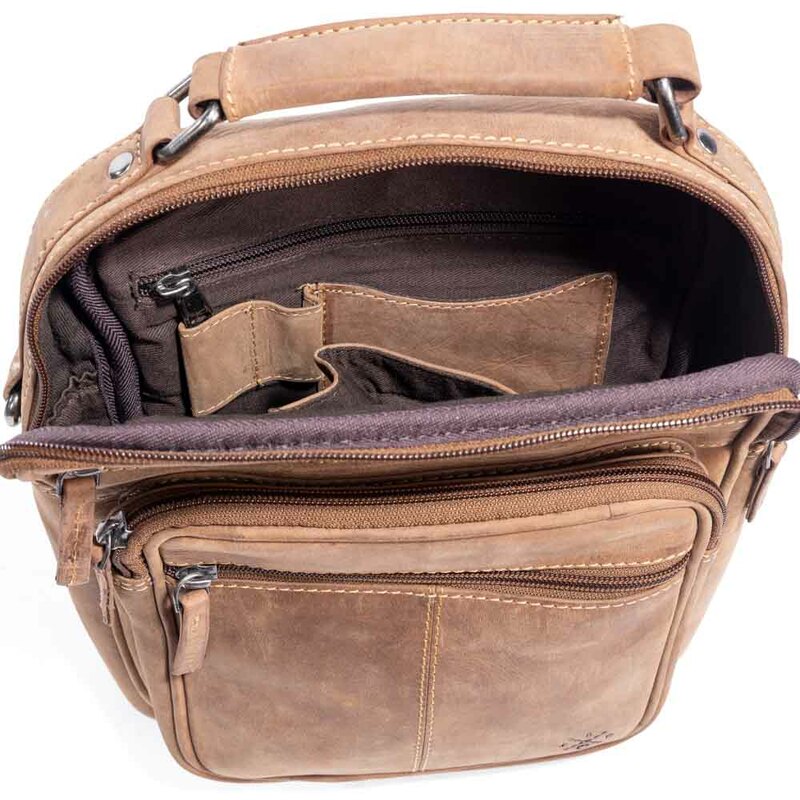 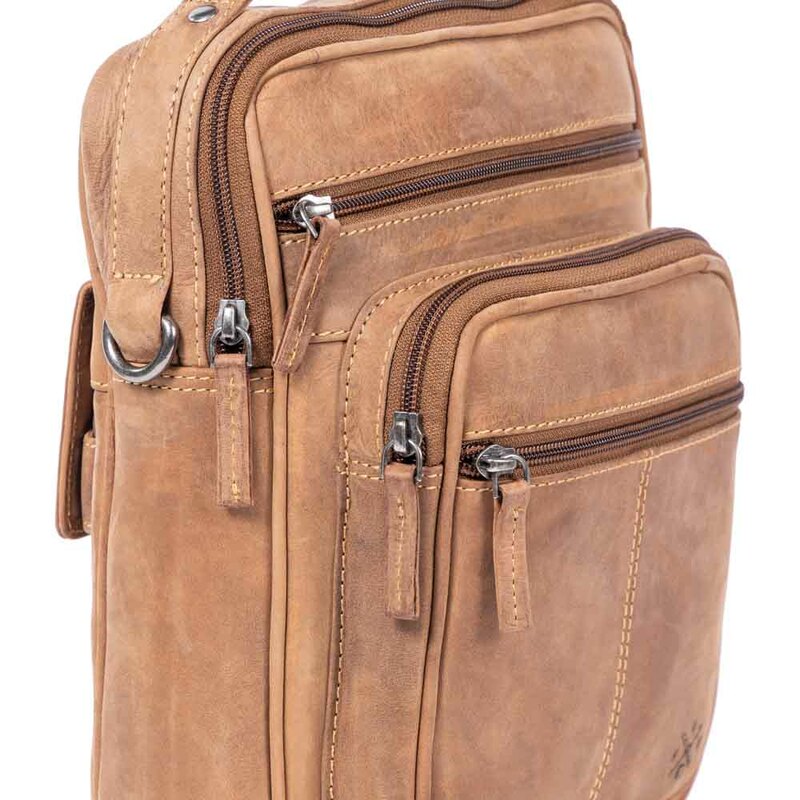 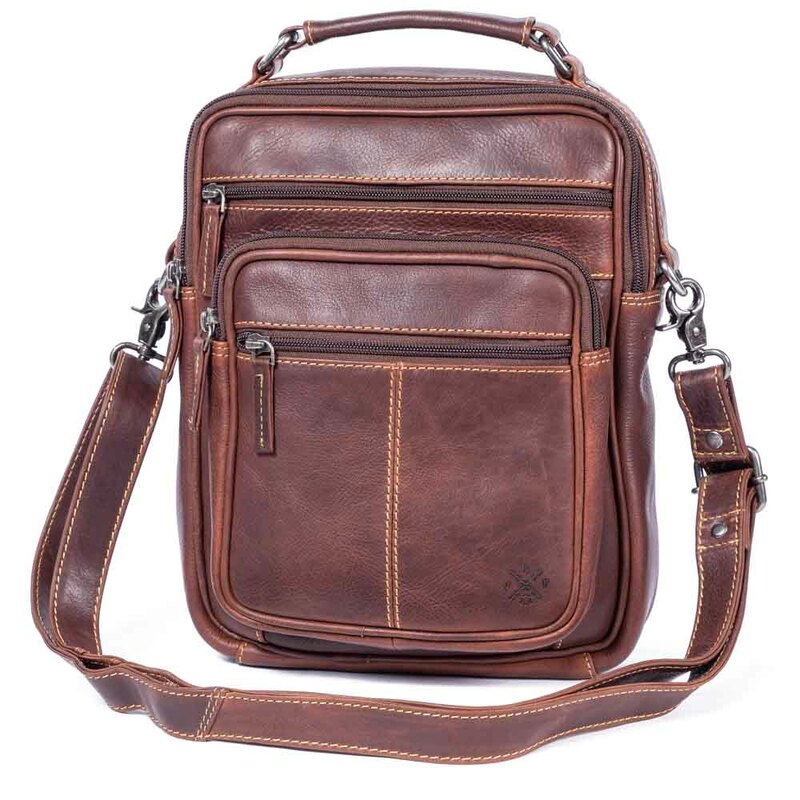 It features our JLP insignia and comes in 4 colours; Cognac, Hunter, Brown and Black. 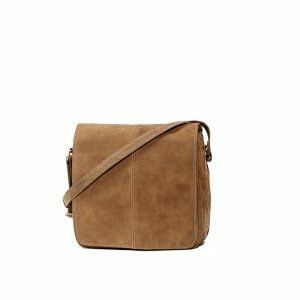 Pockets: 5 outer, 3 inner.